Jack Laugher and Tom Daley have been confirmed as part of Great Britain’s team for the final leg of the 2019 FINA Diving World Series in London. Olympic champion Laugher will compete in the individual 3m springboard alongside Olympic bronze medallist Dan Goodfellow in the 3m synchro – the event in which Laugher won gold at Rio 2016. 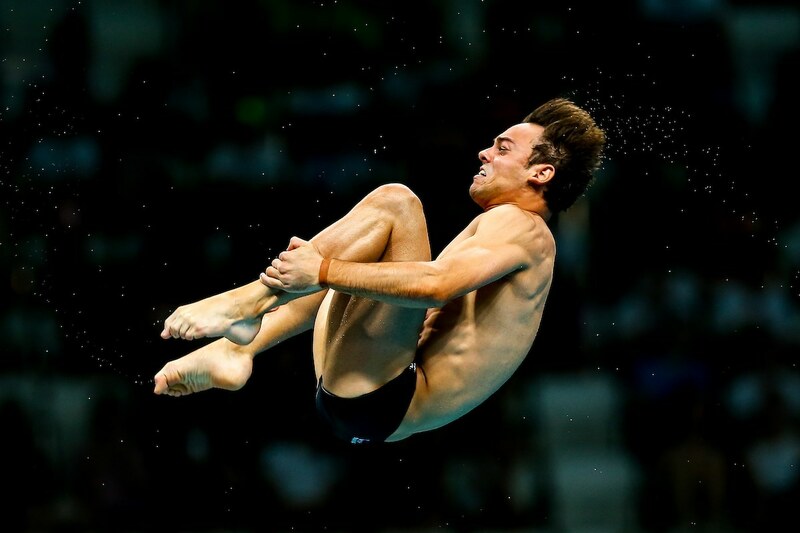 Daley – the 10m platform world champion and two-time Olympic medallist – will contest the 10m individual and synchro events, the latter alongside his new dive partner Matty Lee. Daley won individual silver at the opening World Series meet of the year in Japan, while he and Lee have had a strong start to their partnership with back-to-back fourth-place finishes. “To walk out in front of a home crowd and wear that Great Britain flag on your chest is something that is so special and I dreamt of from a young age,” Daley said. “To be able to do that on so many occasions now is an incredible privilege. “To dive in front of a home crowd is always exciting, but especially so when it’s in the London 2012 pool. Daley, 24, will also team up with Commonwealth and European champion Grace Reid in the mixed 3m synchro. Three other members of England’s Commonwealth diving team – Robyn Birch, Ross Haslam and Lois Toulson – will also be in action, alongside 16-year-old European champion Eden Cheng. The meet will run from Friday 17 to Sunday 19 May at the London Aquatics Centre, with a morning and evening session each day, and tickets are on sale now. It’s the fifth and final leg of the World Series, with divers heading to Montreal, Canada, later this month and Kazan, Russia, from 10-12 May.